So the hard left maverick George Galloway chose the ultra right Westmonster website set up by UKIP donor Arron Banks to tell anyone who would listen that he’s be standing in the Manchester Gorton by-election. Tim Farron reckons that makes a Lib Dem win more likely. While George Galloway won’t pick up enough votes to win, he clearly will take a number of votes from Labour. That increases our chances of winning as the only party that can beat Labour in Manchester Gorton. George Galloway is a divisive, hard left campaigner of the old school and an ardent supporter of Brexit. There will be little support for his brand of politics in Manchester Gorton, which is a diverse and tolerant place and voted 62% to remain in the EU. His decision to enter the race is yet another consequence of the chronic splits and weak leadership in the Labour party. People in Manchester want change, they deserve better than a failed politician and a failing Labour party. George Galloway's language of dividing communities shows that he really does not understand Manchester at all. Boris Johnson has twice won a contest for a directly-elected Mayor. 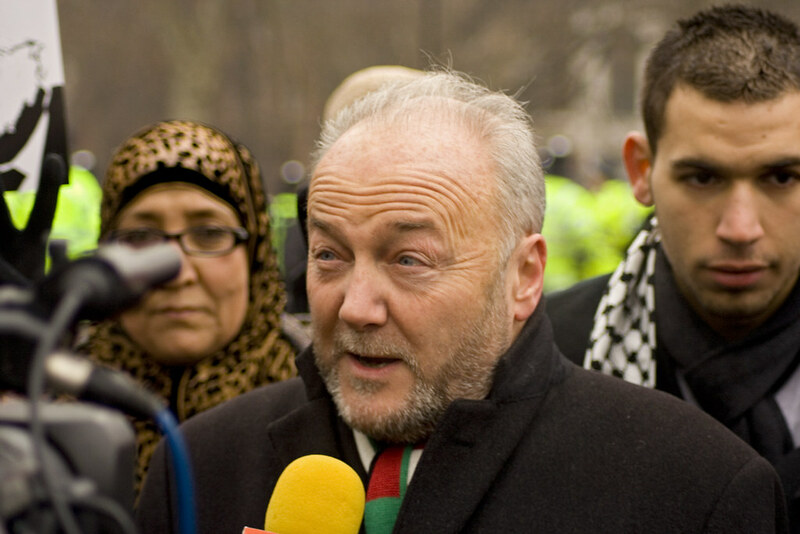 George Galloway has recently won a Parliamentary by-election. That is why, for all the many reasons Liberal Democrats have for criticising both, smart Liberal Democrats also know that there are lessons to be learnt from their electoral successes. Jonathan Fryer has been selected as PPC for the new seat of Poplar and Limehouse. Jonathan is an experienced candidate, having fought three General Elections (Chelsea 1983, Orpington 1987 and Leyton 1992) as well as several European Parliamentary elections. He was number 2 in the Liberal Democrat London list this year, but narrowly missed being elected. It’s an extraodinary seat, illustrating both the huge diversity of London and also the yawning gap between rich and poor. MPs on Facebook: leading the way or forgetting to change the defaults? A new studyof MPs on Facebook shows widespread use of the social network by Parliamentarians, but also a range of curious choices about how to use the medium which may in part reflect a failure to change default settings. 26% of MPs have a Facebook presence (a page or profile). Liberal Democrat MPs lead the way in Facebook usage, with 65% being on Facebook. 25% of Labour MPs and 21% of Conservative MPs are on Facebook.